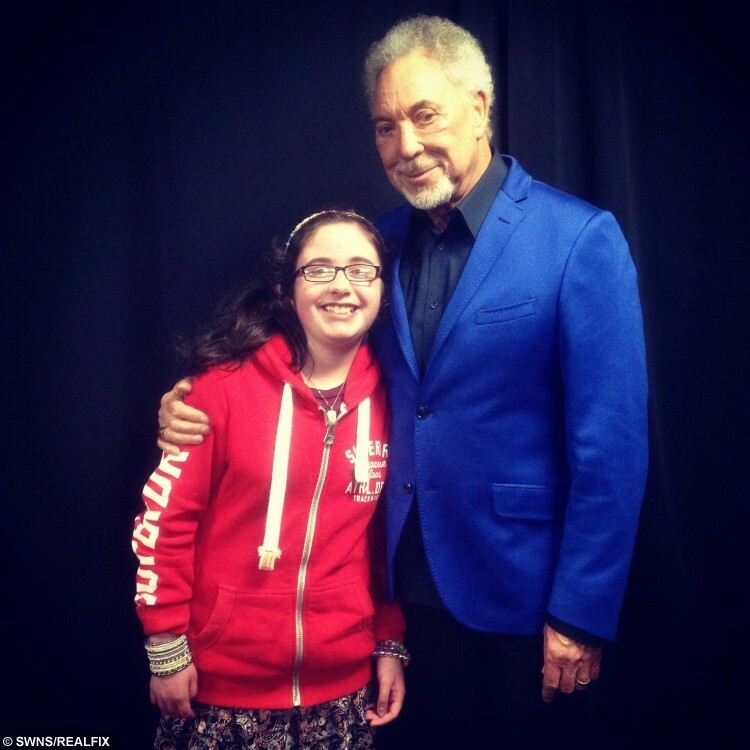 A girl suffering from brittle bone disease has become the UK’s youngest celebrity ‘selfie’ hunter and posed with Tom Jones, Jessie J and Pixie Lott to raise money for charity. Neve Johnston, 12, spent much of her young life in and out of hospital due to Osteogenesis Imperfecta, which causes a her bones to become brittle and prone to breaking. Big-hearted Neve was supported by the charity Hearts and Minds – which funds clown doctors who treat and entertain young patients – and she wanted to give something back. Neve challenge consists of getting at least 20 selfies with celebrities and she has already had her picture taken with 15 stars. They include Tom Jones, Jessie J, Pixie Lott, and the full cast of Still Game and Mrs Brown’s Boys. Neve, from Falkirk, said: “I have spent a lot of time in hospital over the years and the clown doctors always make things easier for me. “I decided to raise money for them because it will help make many children like myself smile when they are in hospital. “When I was little I met lots of celebrities and got them to sign my pram for charity. “I hope to meet 20 famous people and have my photo taken with them. 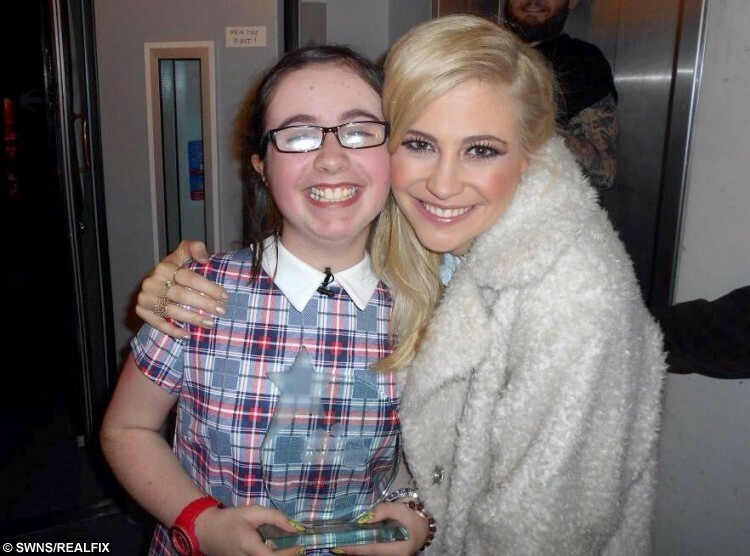 Proud mum Lesley-Ann Johnston, 32, who works in entertainment, said: “At the moment we’re aiming to get 20 celebrities and so far Neve has met 15. “She was born with a bone disease called Osteogenesis Imperfecta so she has had to spend a lot of time in hospital over the years. “When she was at Yorkhill Children’s Hospital in Glasgow she had to have infusions to strengthen her bones. “But it’s very stressful for her, anyone going through it, and it takes about three days to complete. 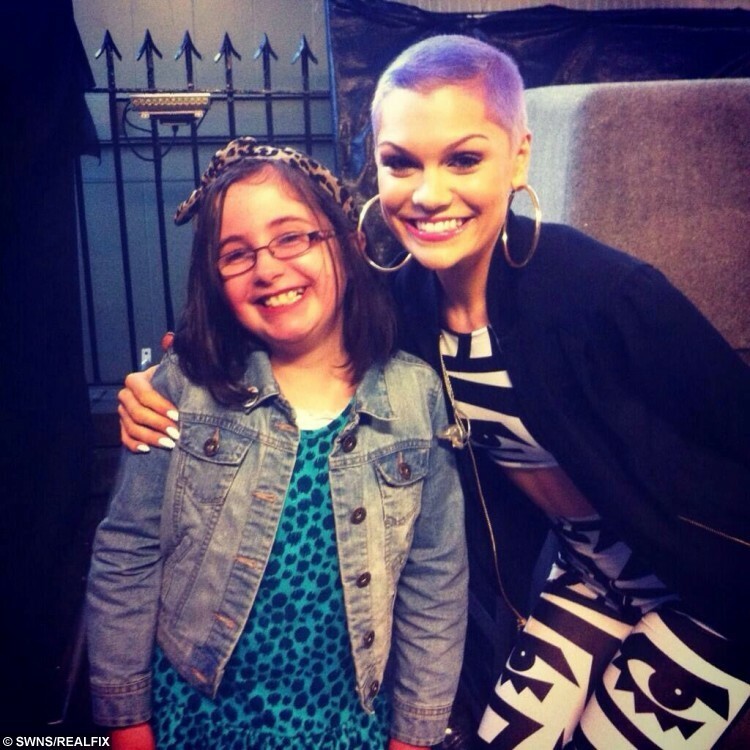 “She wants to raise as much money as possible and has so far raised more than £500 from it. “She want to help other children experience the same type of care that she did when she was in hospital. 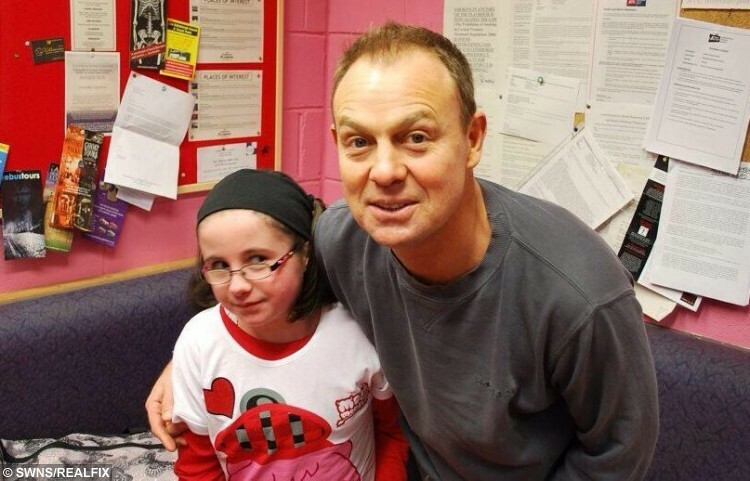 “She met Keith Lemon at a signing and later on met Jason Donovan and The Script. 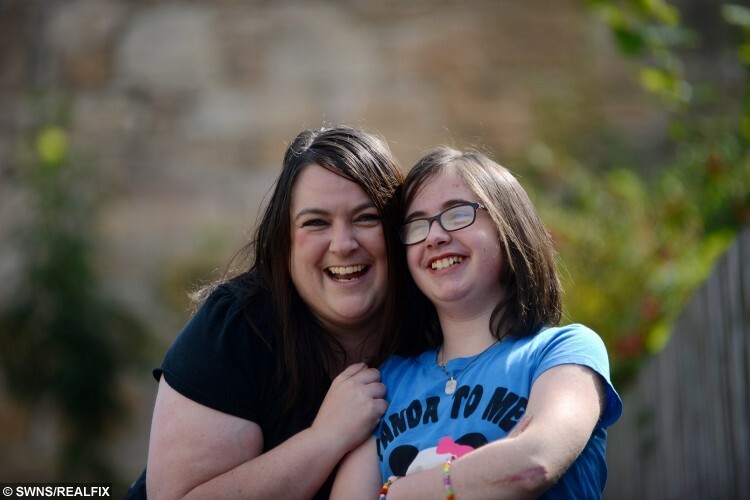 Neve was diagnosed with the disease when she was just a few months old, and doctors found she also had hypermobility in her joints which made learning to walk much harder. Lesley-Ann said: “Neve was diagnosed when she was six-months-old and I had a feeling when she was born because we know that it’s in the family. “It’s a horrible disease so I feel very sorry for anyone who has to deal with it in their lives. 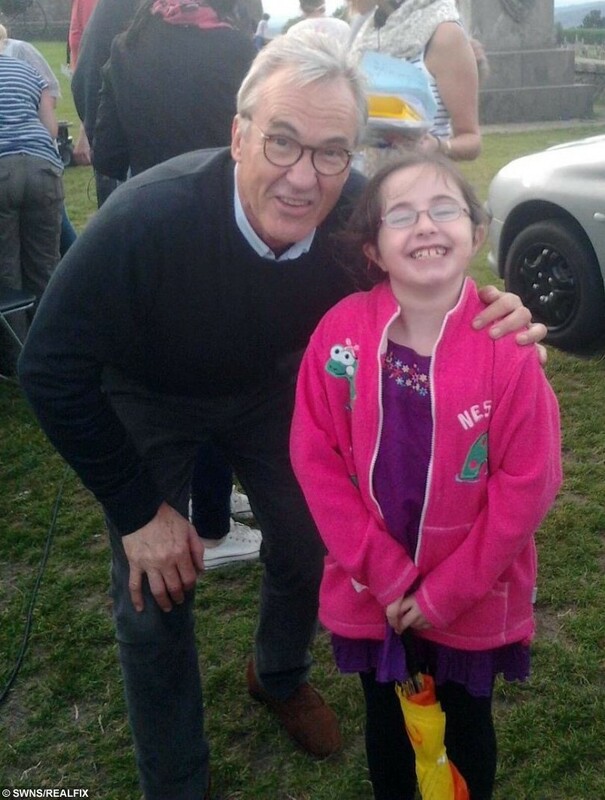 A spokeswoman for Hearts and Minds charity said: “We are over the moon and very grateful for all Neve’s fundraising efforts. “Our clown doctors visited Neve from a very young age and even back then we found her to be an inspiring and determined girl who always had a smile for us. “All the money that Neve raises for the clown doctors will go to spreading more smiles to other children like her who have to spend a lot of time in and out of hospitals. 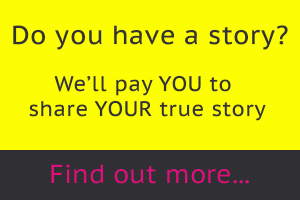 Readers wanting to help support Neve’s campaign are asked to visit her fundraising page or put her in touch with a celebrity. Her charity page can be found on www.twitter.com/nevecharitypage.